gent care centers offers same-day appointments and serves families from Livermore, Concord, Lafayette, Moraga, Orinda, Pleasant Hill, Walnut Creek, and other nearby communities in Northern California. 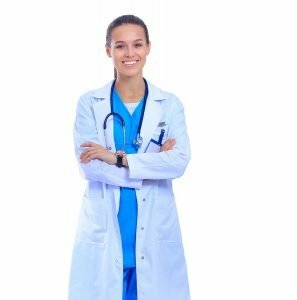 Do I need bronchitis treatment? 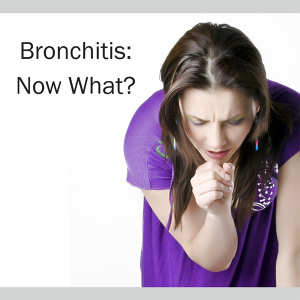 STAT MED Urgent Care offers comprehensive diagnostics and treatment for bronchitis. As our patient, you can be assured that you will receive individualized attention and compassionate care that will put you on the road to recovery as quickly as possible. We keep wait times brief, but to expedite your visit, be sure to take advantage of our convenient online check-in system. 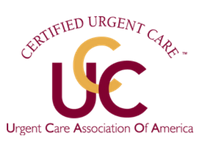 Contact STAT MED Urgent Care today in San Francisco’s East Bay area to learn more about our immediate medical services, or just stop in when you need us. We are open Monday through Friday from 8 a.m. to 8 p.m., and on the weekends and holidays from 9 a.m. to 5 p.m. STAT MED Urgent Care accepts most major health insurance plans, including Medicare, and offers a low flat rate to non-contracted HMO subscribers.